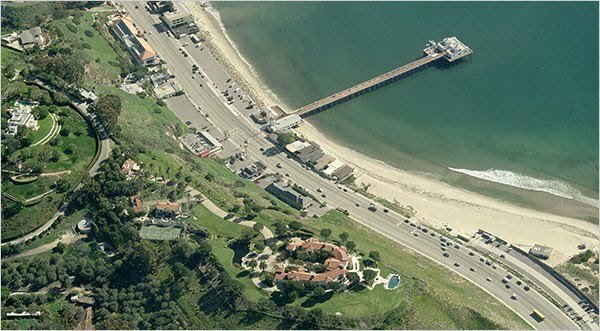 Teodoro Nguema Obiang, left, son of the president of Equatorial Guinea, has a $35 million estate in Malibu, California overlooking the Malibu Pier (pictured below). 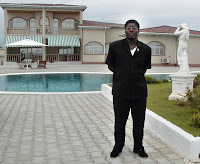 He also has a fleet of luxury cars, speedboats and a private jet. Hey Ted? 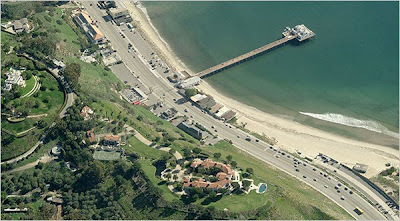 Please allow AAEA-Hollywood to use your estate as an office/residence when you are not there. We are environmentalists and we promise to be good stewards. Ummmm. Could we also have access to the speedboats and private jet? It appears that the cars are not fuel efficient, so we will pass on a request to utilize them. Mr. Teodoro Nguema Obiang is the forest and agriculture minister of Equatorial Guinea. 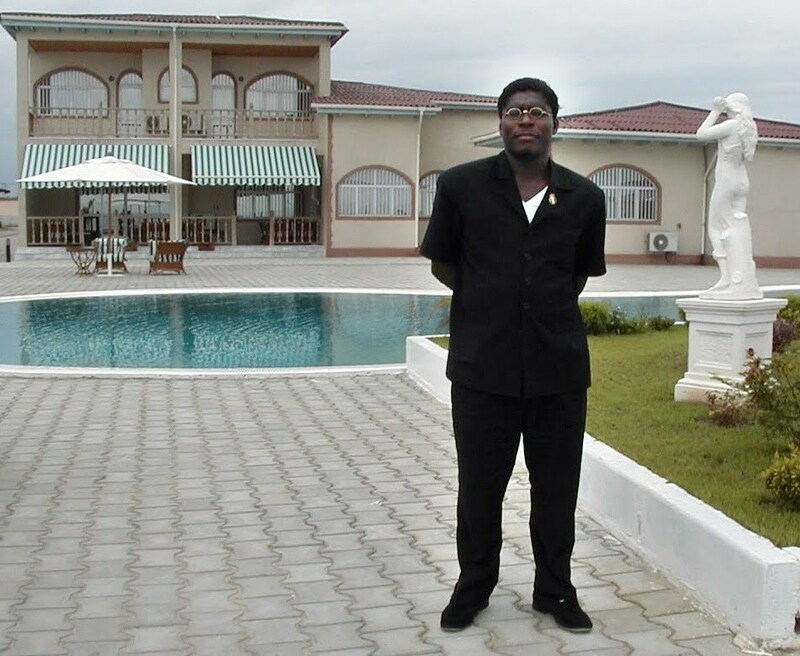 Young Mr. Obiang has made a fortune off of timber in Equatorial Guinea. Extensive offshore oil and gas reserves were discovered more than a decade and a half ago in this West African country. 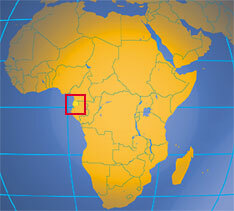 Equatorial Guinea produces nearly 400,000 barrels by American companies like ExxonMobil, Hess and Marathon. Since oil was discovered there in 1996, Equatorial Guinea has become the third-largest oil producer in sub-Saharan Africa, after Nigeria and Angola, with estimated revenues of $4.8 billion in 2007.